Speedflow’s new 550 Series hose ends to suit our 550 Series hose. These hose ends are Made in Australia from 6061-T6 grade aluminium utilising our unique full flow formed bend* which is the strongest and most compact hose end bend in the industry! 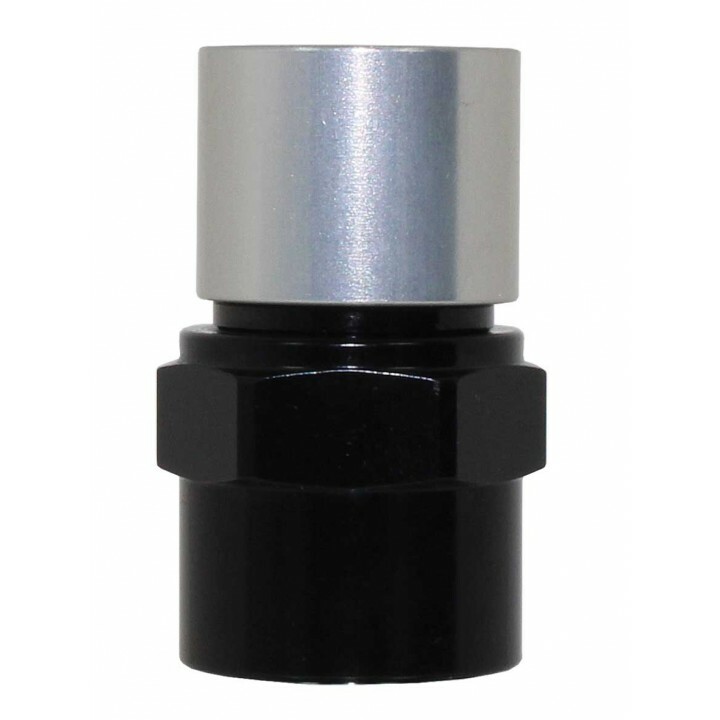 All hose ends come complete with a Natural crimp collar and are hard coat anodised in Black. Black crimp collars are sold seperately.